Most Americans spend quite a lot of time indoors. According to the United States Environmental Protection Agency (EPA), the majority of us spend as much as 90% of our working hours in an office or indoor environment (1). 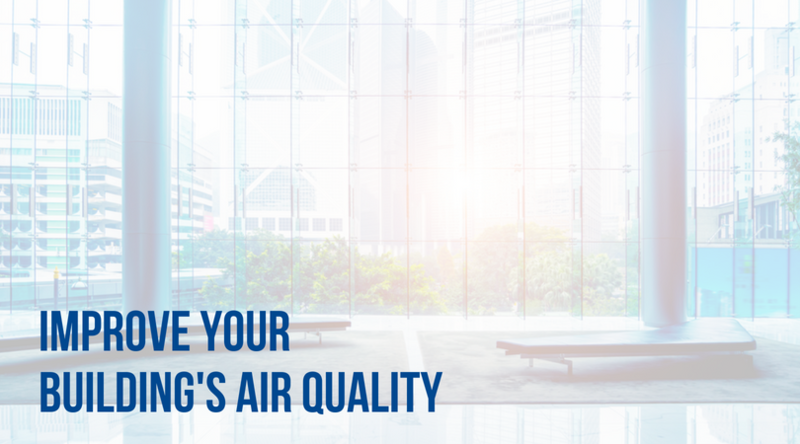 The quality of the air we are breathing inside these buildings has a direct impact on our lungs, our body systems, our comfort, and our day to day well-being. 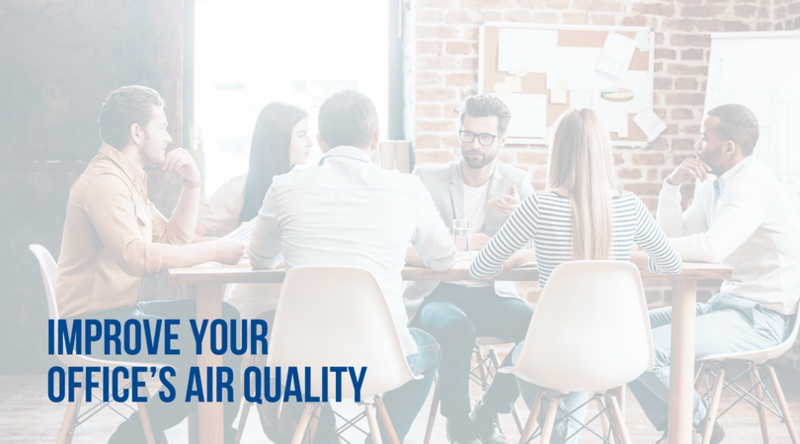 This makes the quality of this indoor air a major concern to businesses, building managers, tenants, and employees of these spaces. 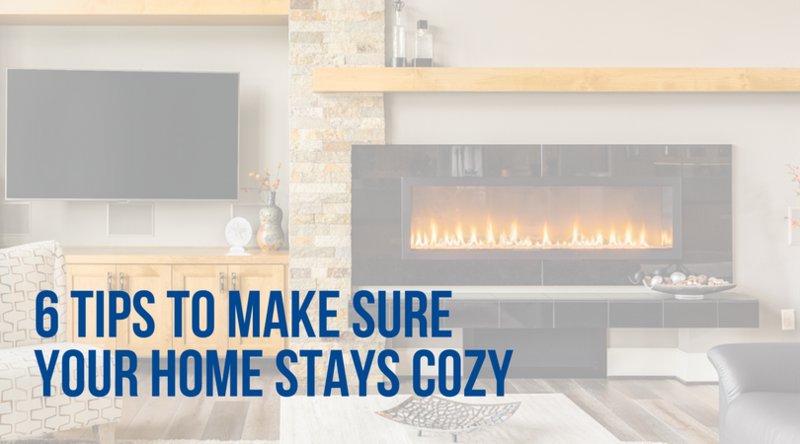 As a homeowner, you want your home to be a safe, clean place. 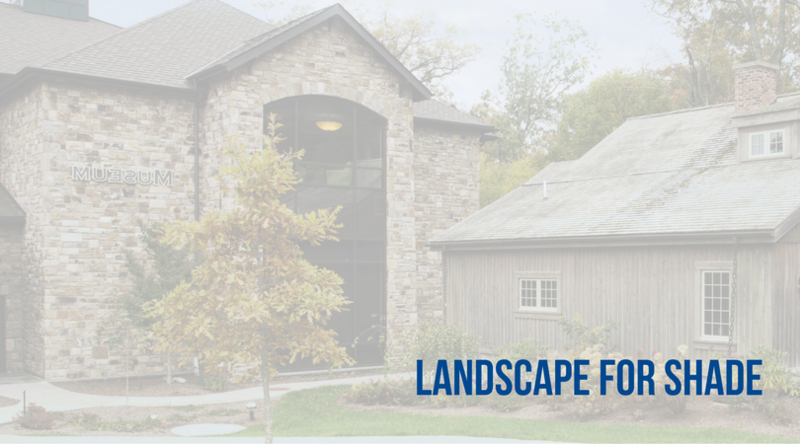 Part of maintaining a fresh space is paying attention to your indoor air quality. 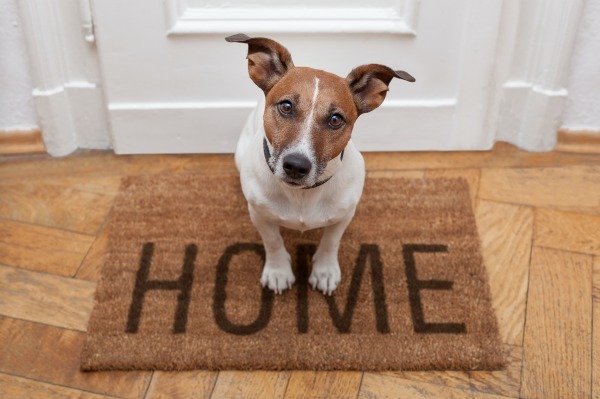 What IS indoor air quality, you ask? 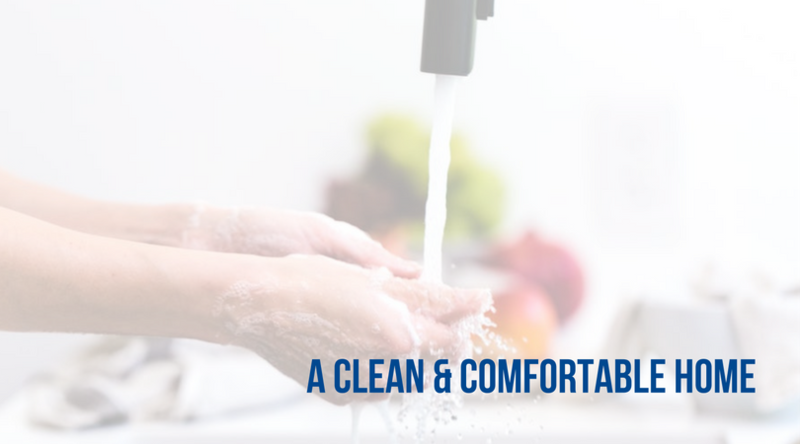 It’s a measure of the health of our indoor air, taking into account certain pollutants that can be present. That can include chemical or physical contaminants, among others. Examples most of us are familiar with include carbon monoxide tobacco, formaldehyde and even organic solvents! But that’s why ventilation is so important! 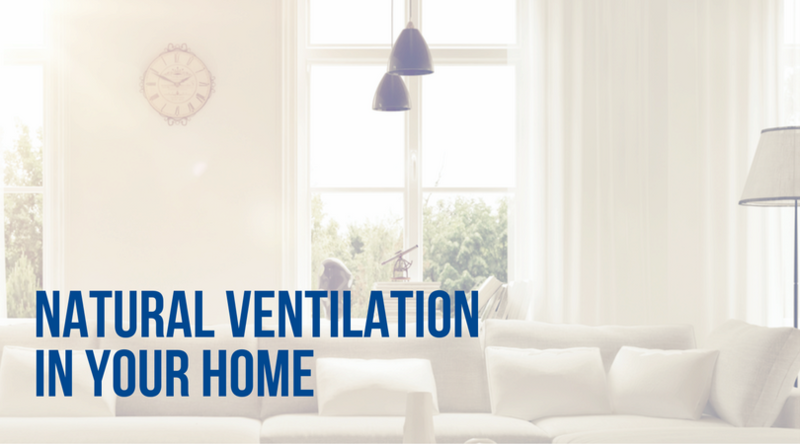 Ventilation plays an enormous role in sustaining proper indoor air quality. In fact, without good ventilation, your home can trap in harmful pollutants that can cause damage to the interior of your house…and your health (1)! Everyone always talks about spring cleaning, but how come fall cleaning gets no love?! It’s time to change that! 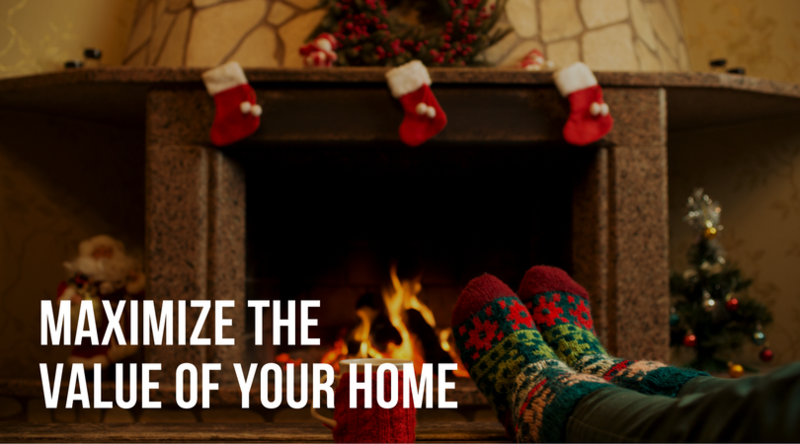 Did you know that a clean home actually improves your indoor air quality? Maintaining good housekeeping habits can help keep dust and other pesky contaminants stay out of your home’s air—and therefore out of your lungs! Plus, who doesn’t love having a clean, tidy house? 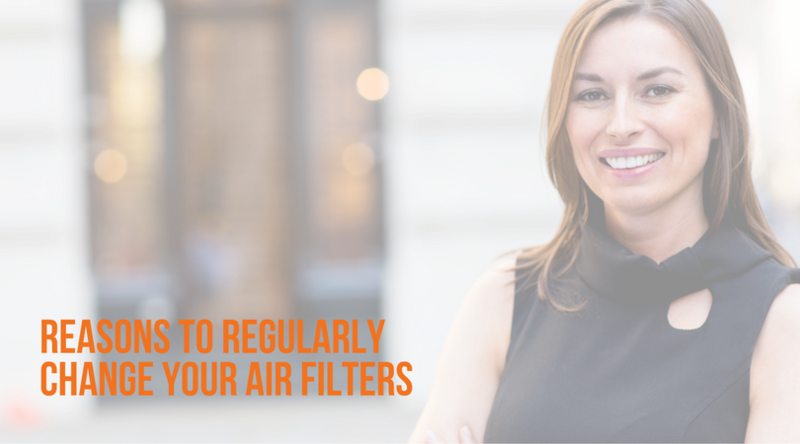 Wonder why you need to change your filters regularly? 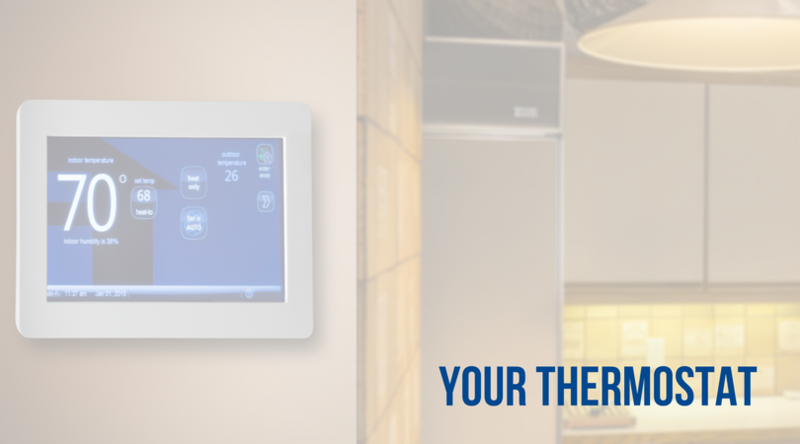 Here are 6 reasons that will leave you marking your next air filter change on the calendar!